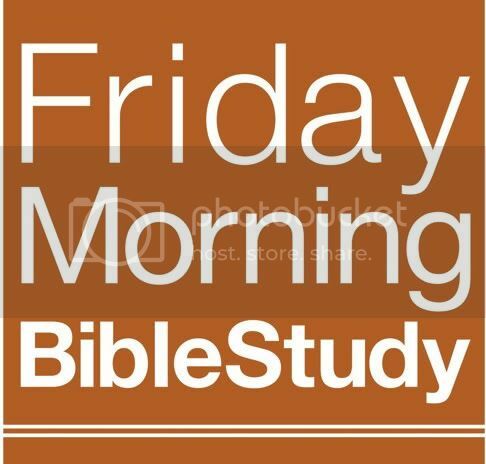 As we continued our journey in our Friday Morning Bible Study this week ,we dealt with Romans Chapters 12 and 13. These are the verses where we get practical, down and dirty, about the living-out of our faith. It’s almost poetic and comical that Chapter 12 begins with the word “Therefore.” We’ve always learned that when we see a “therefore” in Scripture, we have to see what it’s there for. In other words, is it looking forward to what’s coming, or looking back at what’s already been taught. In this case, it’s obviously looking back at the first 11 chapters. Paul goes to great lengths, 12 chapters worth, to help the Romans understand the majesty of their faith, the depth, the breadth, and how great it is in light of how bad the bad news is. And sometimes when he uses words like election, predestination, justification, transgression and the like, we can get confused. But trust me, he speaks plain emotional language that’s too hard to misunderstand, and too good to ignore. I thought it was interesting at the recent wedding of Prince William and Princess Kate, this chapter was read by Kate’s brother, almost in it’s entirety. Chapter 12 leaves no doubt as to what God is up to in the knowledge of all of this theological content. It’s the transformation of our mind. That’s what Christianity really is, isn’t it? Transformation. Religion is about reformation. Fundamentalism is about devastation or judgment. But true, Jesus spirituality is about being transformed from the inside out. As you listen to this session, look at all the practical things we’re told to do about loving one another. The chapter ends with this bold, radical statement that you overcome evil not with bombs, guns, and filibusters, but with love, or with good. Chapter 13 gets even more into our face and down to our business when it tell us our obligation to the government. I think you will enjoy the Q & A time at the end of this session as well, as we talked about some of the practical implications of the teachings of Romans.